Real Fast Results Doesn't Have to Cost You An Arm and Leg! You Want Body Changing Results! Choose the Right Gym for You! Incredibly Effective: Both our gyms offer very different but equally effective resistance systems. warranty? 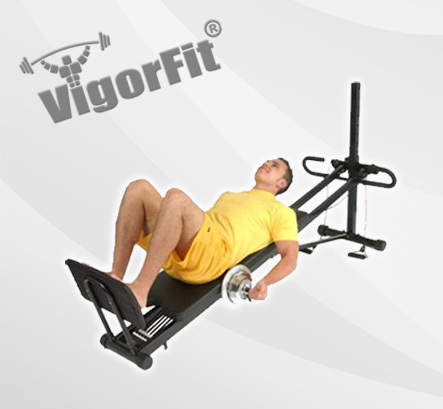 If so, the Vigorfit® is for you. Lose weight, add muscle, get stronger while spending less time working out! Free Accessories: get Hundreds of Dollars of free Accessories.